Music memorabilia . . . are you a collector? When I came across the website, Wolfgang's Vault, memories of my first apartment, posters and black lights came flooding back to me. Vintage Rock Posters are truly works of art. I've long since forgotten about those posters, but a nostalgic wave came over me as I thought about my past vintage decor. From their website . . . "Wolfgang’s Vault offers a unique collection of the greatest images of modern art born of the Rock and Roll era. Many of the posters and photographs within our hold can be found nowhere else and offer unique graphic inspiration for the walls of the most discriminating home or business client that still wants to project a spirited and bold identity." As a music lover and collector of musical memorabilia I'm thrilled to be a new advertiser for Wolfgang's Vault! I usually don't do review blog posts, but I had to make an exception for these guys! My biggest collection is concert ticket stubs since I was obsessed with concerts back in the day . . . I never got to go back stage, so I don't have any prized back stage passes . 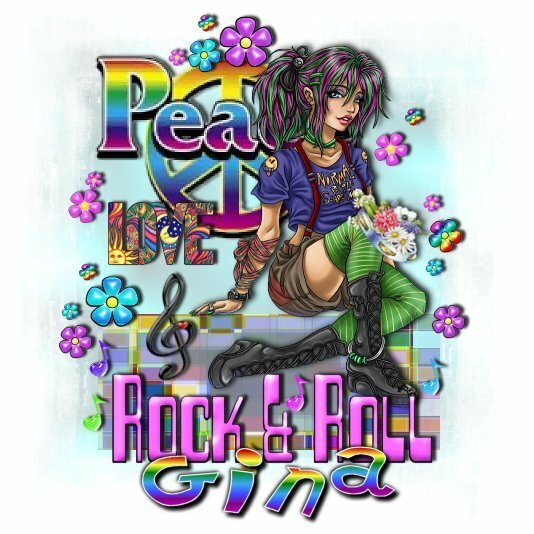 I've been saving all the concert t-shirts to make a rock 'n roll quilt. Then there are the hats, hat pins, patches . . . but what I prize the most are two concert programs from way back in the day when I went to see Elvis Presley and Tom Jones with my grandmother. 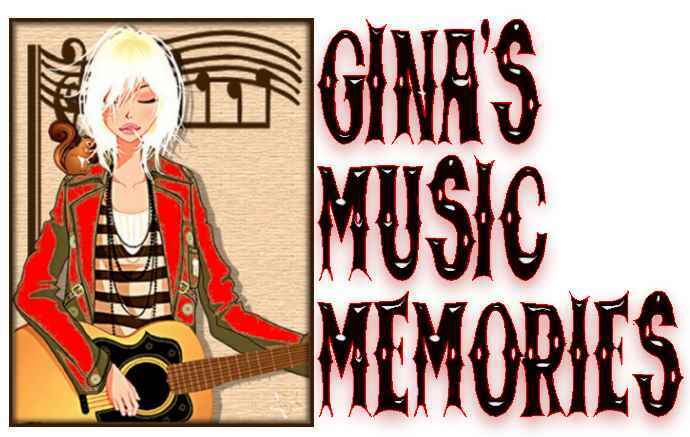 Music memorabilia brings back so many awesome memories! Don't know what happened to all those posters . . . the black lights were tossed out long ago. 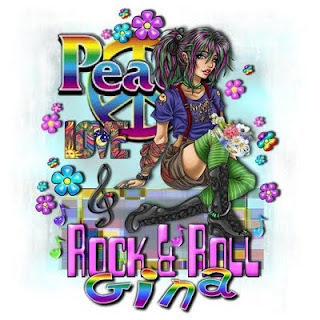 Have you collected any type of music memorabilia? 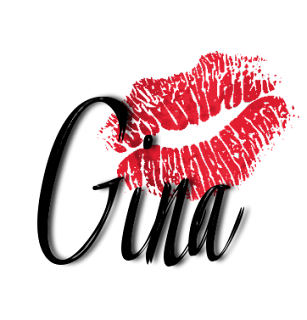 For different and unique gifts for the music lover on your list, check out Wolfgang's Vault for an exceptional collection of live music, poster art, vintage t-shirts, concert photos, concert tickets and other rock music memorabilia. The Vault’s 20,000 different perfectly preserved items feature key acquisitions of concert posters, rock photography, and vintage apparel featuring superstars such as the Grateful Dead, Led Zeppelin, The Doors, Janis Joplin, Jefferson Airplane, and Santana. 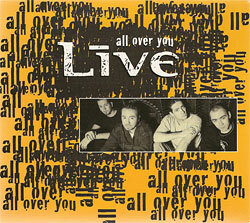 All Over You is my favorite of songs by the rock group Live from their 1994 album, Throwing Copper. Although the song was never released as a single in the US, it reached #33 on the Billboard Hot 100 Airplay chart, #1 on Billboard's Recurrent Airplay chart, #4 on the Billboard Modern Rock Tracks and #2 on the Mainstream Rock Tracks chart . . . #48 in the UK charts and #18 in Canada. The following video clip of the song is from MTV's Unplugged . . . I remember seeing the show back in the day and it remains one of my favorites from the series. 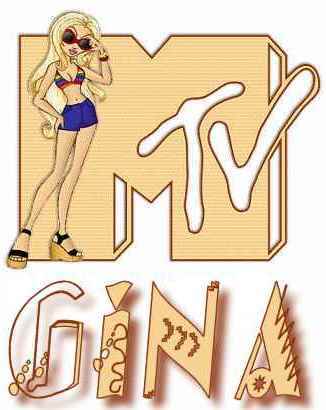 Seeing the video again brought back fond memories of MTV the way it used to be. 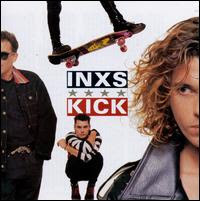 Never Tear Us Apart is a single (August 1988) from INXS' sixth studio album, Kick. The music (written by Andrew Farriss) was given to Michael Hutchence who wrote the hauntingly beautiful lyrics for this sensuous ballad. The original video was filmed in Prague, directed by Richard Lowenstein. The song held on the UK charts for seven weeks, peaking at #24, while in the US it reached #7 on the Billboard Hot 100 chart. as his coffin was carried out of St. Andrews Cathedral after his death. 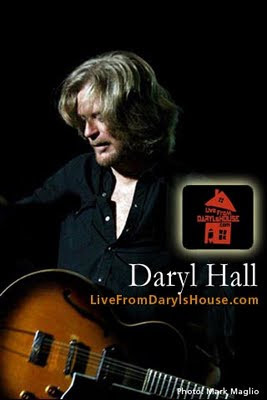 Dreamtime is one of my favorite songs from Daryl Hall. 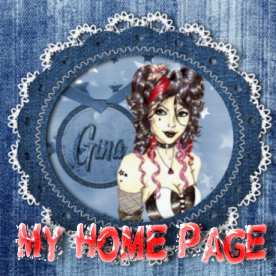 (click on the graphic to go to his website). "Sunday Morning" is a song written by Tony Kanal, Gwen Stefani and Eric Stefani for No Doubt's third album Tragic Kingdom (1995). 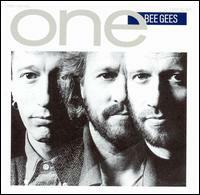 It was released as the album's sixth single in 1997.
of my favorite albums of all time! The song Sunday Morning reminds me of my first days on Blip.fm . . . I would play this song every Sunday morning! It was a time of great changes in my life as one of the most important relationships of my life had started off as an awesome friendship and ended up in marriage years later. This is the original music video . . . This Is It is a pop ballad co-written by Michael Jackson and Paul Anka. The song begins with Jackson singing, “This is it, here I stand / I’m the light of the world, I feel grand / Got this love I can feel / And I know yes for sure it is real” and then he tenderly hits his signature high notes about a new lover he feels he’s known "since 1,000 years." Jackson's brothers Jackie, Tito, Jermaine and Randy (credited as The Jacksons) are featured as background vocals throughout the song. 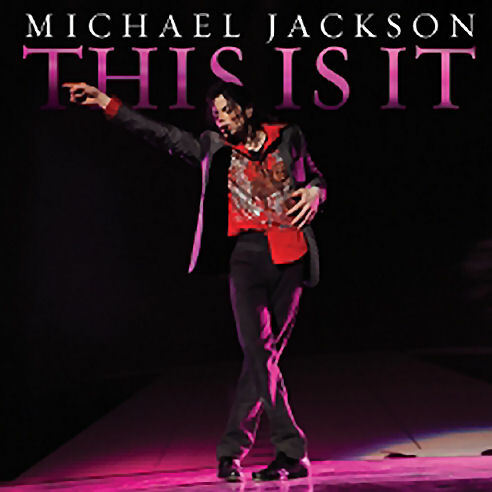 The song was featured as a track on the album, This Is It (2009), which accompanies the 2009 concert documentary Michael Jackson's This Is It. 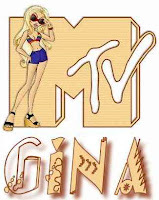 It was premiered worldwide on Jackson's official website on October 12, 2009. According to Wikipedia, the song was never available for sale as a single. This Is It was the first song to chart on Billboard's Hot Adult Contemporary Chart for Michael in over seventeen years. It became a top twenty hit on charts in Japan and Spain, and peaked at number 18 on bothBillboard's US Adult Contemporary and R&B/Hip-Hop song charts. In 2011, it received a Grammy Award nomination. The song was also accompanied by a music video, directed by Spike Lee, which consisted of footage of Jackson as a child, clips of him throughout his career, and footage of tributes from Jackson's fans around the world. As I write this post, Michael Jackson's doctor is on trial for involuntary murder. The facts coming out about his death all over the news have really disturbed me. For me, the story of his life and death has to be the very saddest I have ever heard of. Rather than have these thoughts in my head, I decided to go back to his music and remember him as the greatest entertainer of my lifetime. I will always appreciate his entertainment genius! And you tell me that you’ve seen my face before. Top 10 favorite songs of all time! In my opinion, there hasn't been another songwriting team to match the music genius of Lennon and McCartney . . . their music and lyrics are magical and timeless. However, this song was written by Meredith Willson (who also wrote the song 76 Trombones) for the Broadway musical The Music Man. It was the only Broadway musical The Beatles recorded. The Beatles performed this song on their first appearance of The Ed Sullivan Show on February 9, 1964 . . . Beatlemania was unleashed as the music for a new generation. Little did we know back in the day that their music would prove to be timeless almost 50 years later. Amazing and wonderful! 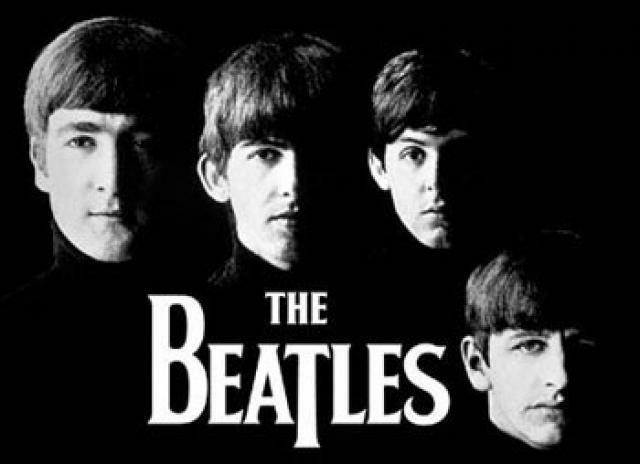 The song was included on their albums With The Beatles (UK release, 1963) and Meet The Beatles! (US release, 1964). The Beatles remain one of my favorite groups of all time! Of course the song holds many memories for me . . . the beginning of the musical roots for my generation. It really made us kids mad when groups like The Dave Clark Five became popular . 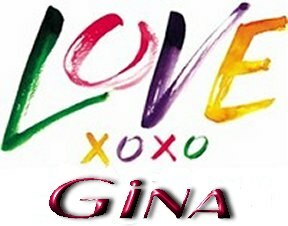 . . we referred to them as copycats, but as new groups emerged with the new sound of the British invasion, we grew to love them all. However, The Beatles and Paul McCartney were always first in my heart. I'm just sorry I never got to see them live in concert, but I was just a little girl . . . not even a teenager yet! The song holds new meaning for me as new love blossomed in my life. It reminds me of an awakening of perfect love for the wonderful man who is now my new husband. We were married 3 weeks ago. 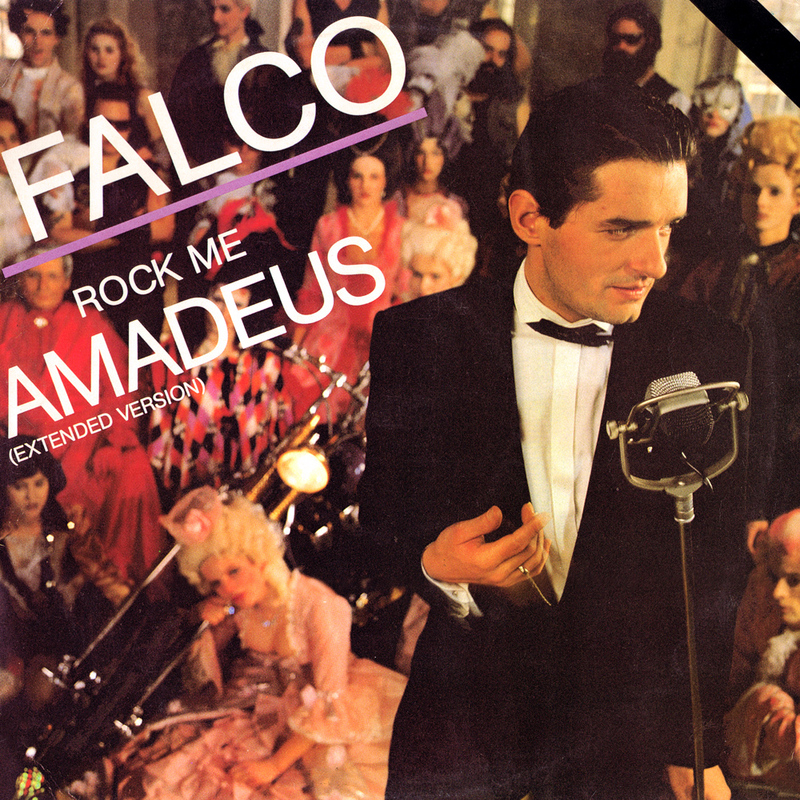 Falco has the distinction of being the first and only artist to date whose principal language was German to score a #1 hit in the United States with "Rock Me Amadeus". 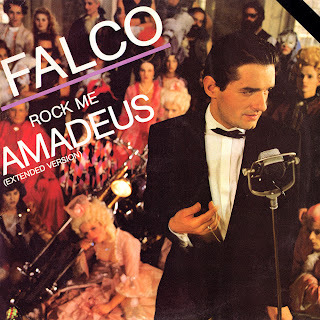 The song "Rock Me Amadeus" became a worldwide hit in 1986, reaching #1 in the US and the UK and his album, Falco 3, peaked at the number three position on the US Billboard album charts. Falco died of severe injuries received from an auto accident in 1998, just two weeks before his 41st birthday. The song featured in my video is the extended version . . . the video is not complete, but the entire song is included. I'll repost the final version when I finish the video. Madonna's Sticky & Sweet Tour! My video tribute to Madonna . . .
"Diana Ross is one of the most successful female music artists in history" . . . as declared by The Guinness Book of World Records in 1993. She is one of the few recording artists to have two stars on the Hollywood Walk of Fame, one as a solo artist and another as a member of The Supremes. Diana was named "Female Entertainer of the Century" in 1976 by Billboard Magazine. 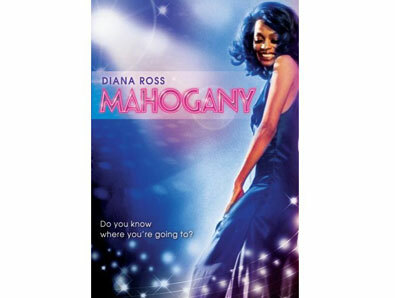 The song Do You Know Where You're Going To, written by Michael Masser and Gerald Goffin, is the theme to the 1975 film Mahogany . . . was a #1 hit on both the US Billboard Hot 100 and the Easy Listening charts and was nominated for an Academy Award for Best Song. Both Jennifer Lopez and Mariah Carey recorded covers of the song in the late 1990s. As I was writing a post on my Peace, Love, Happiness blog about dreams, ambitions and "the big picture" of life, the inspirational lyrics of this song came to mind. The song takes me back to a time in my life when I should have been asking myself all those questions instead of charging full speed ahead without my life's map of where I was headed. We live and learn through life's lessons!